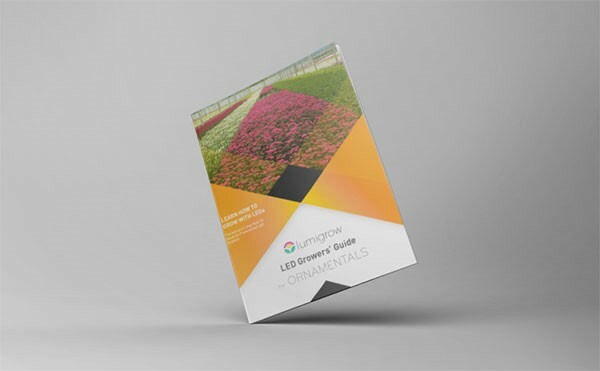 LumiGrow Inc., a horticultural lighting company, recently released its new LED Growers’ Guide for Ornamentals. The guide was developed to instruct ornamental crop growers on how to use LED lighting strategies to maximize profits, boost yields, increase crop quality, and elicit desired plant characteristics for a more marketable crop. 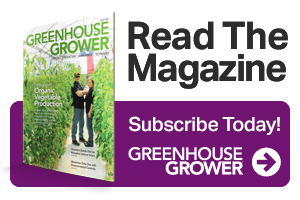 The LED Growers’ Guide for Ornamentals gives lighting recommendations for growers looking to get more out of their horticultural lighting system. LumiGrow’s research team makes recommendations within the guide based on prior partnerships, professional horticultural resources, and leading scholastic research, using light to direct plant growth and meet strict market guidelines for the ornamental industry. 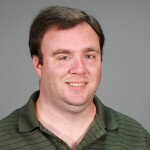 For more information, go to Lumigrow.com or call 800-514-0487.